The Sienna Residences are the luxury high-end residences in the Quail Hill offering large Single Family Homes from the 3 - 6 bedrooms offering six different floor plans comprised of 95 homes build by the Standard Pacific home builders around 2004. Floor plans include 3 bedrooms, 2.5 bathrooms, 3,087 Square Feet with attached two car garage; The second floor plan features 4 bedrooms 3.5 bathrooms 3,295 Square Feet with attached three car garages; Third floor plan features 4-6 bedrooms 3.5 bathrooms 3,478 Square Feet; 4 &5 bedrooms 3.5bathrooms 3,876 Square Feet; and the largest floor plan is the 6 bedrooms 4 bathrooms, 4,080 Square Feet with attached three car garage. 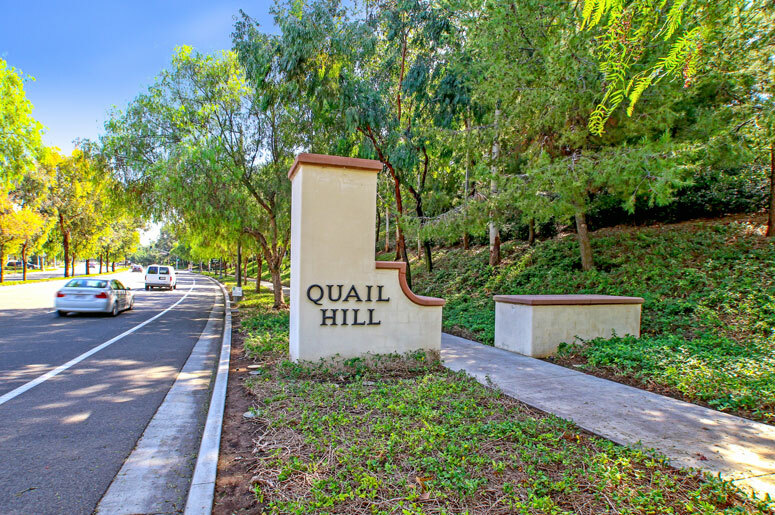 The Master Home Owner's Association is Quail Hill Community Association managed by Keystone Pacific Property Management located at 16845 Von Karman Avenue suite 200 Irvine California 92606. Their contact number is (949)833-2600. The HOA dues are approximately $270 per month. Schools are among the best of the award-wining top ranged Irvine Unified School District. The elementary school is Alderwood Elementary School, Rancho San Joaguin Middle School and University High School.